Funko Pop! Captain Marvel “Star Commander” Yon-Rogg! Order Captain Marvel Funko “Star Commander” #429! 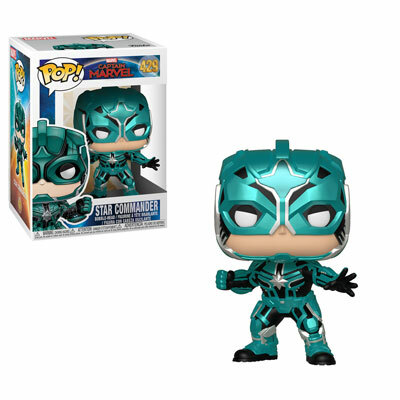 Tagged Captain Marvel, Collectible, Collector, Collector Alert, Figures, Funko, Marvel Cinematic Universe, Marvel Studios, MCU, Toys. « Toy Fair New York 2019!